Ye be warned!. Smugglers Cove pirate party 29th of September. Avast ye lily-livered scurvy dogs. 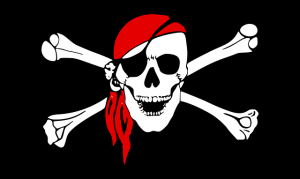 Mark your ships log for Smugglers Cove pirate party Saturday 29th of September, we be havin’ a bash for all club scallywags.. Buckaneers, Landlubbers and Sprogs welcome. Put on your finest pirate attire matey (dress-up if ye dare). Ye old shin-dig will start at 19:00 sharp. Sit-down for grub from the lass Paula Prendiville with a fine choice of chicken or beef on the menu. **Special kids menu**. Movie to follow for all sprogs. If ye want a place text gentleman o’fortune Ian Doolin on 086-8136193. There’s a black spot if ye don’t come. And you thought the Season was over ? 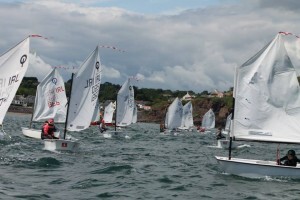 It started early with 17 young sailors in Optimists who are at the beginning of their career. In his ‘first’ as looking after a large group. 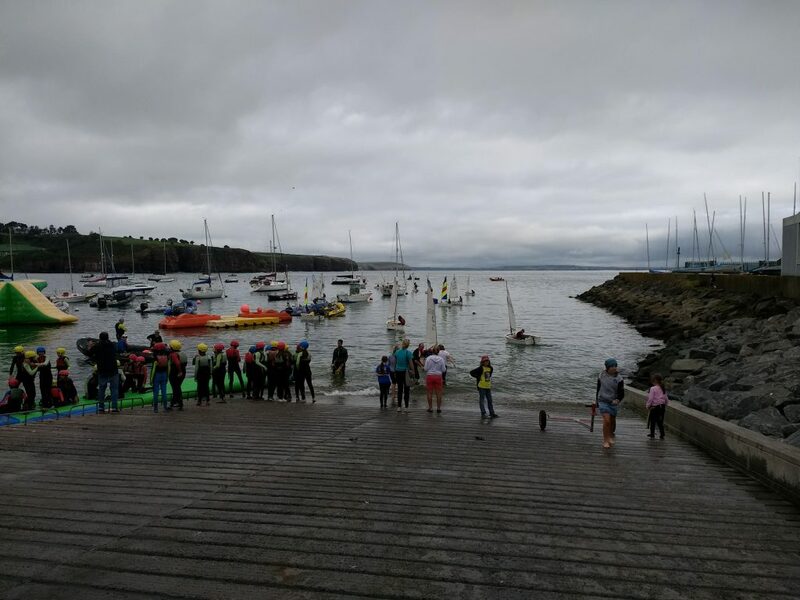 The group was supported by 16 parents all helping with rescue, launching , registration and instruction. Well done Ben ! 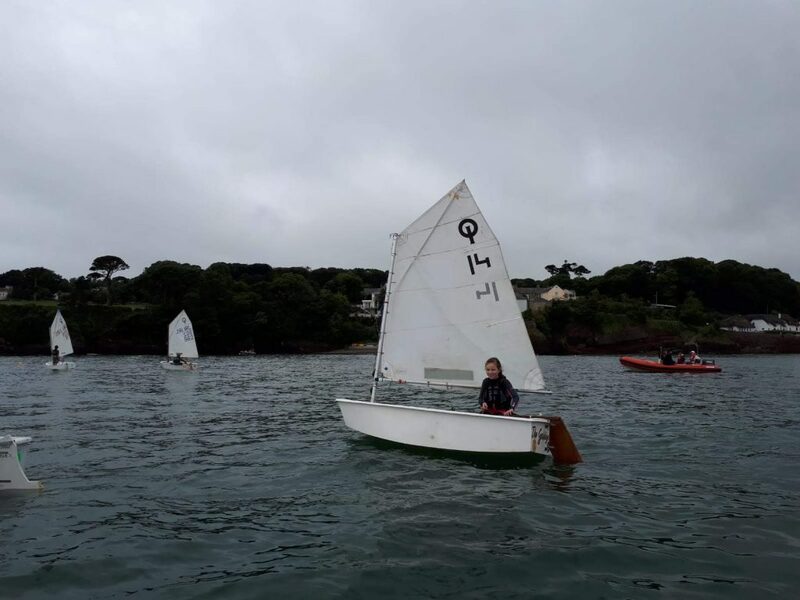 Then our development squad went on the water with Dave Marsden, they are the sailors with some more experience and Dave is teaching them to improve on the Water in sailing and racing skills. 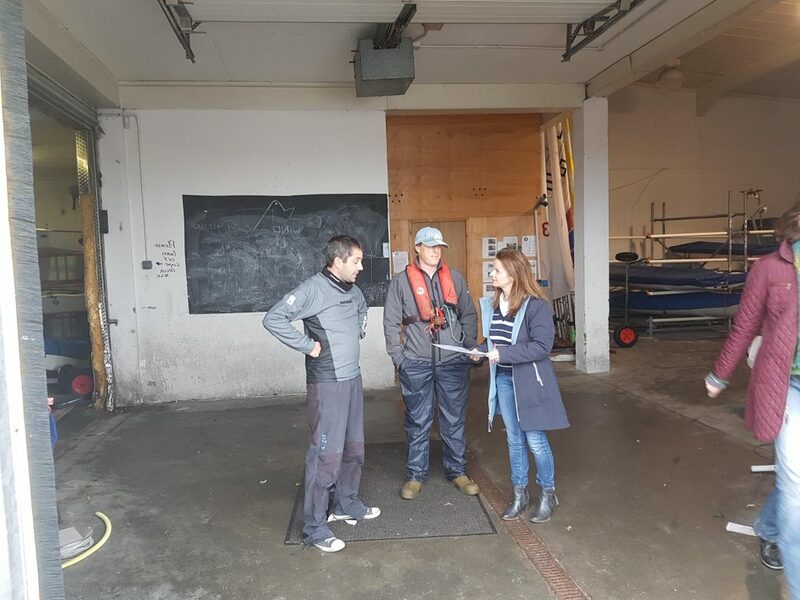 and many ended up in our club house well run by Sean for some refreshment’s after their time on the water. 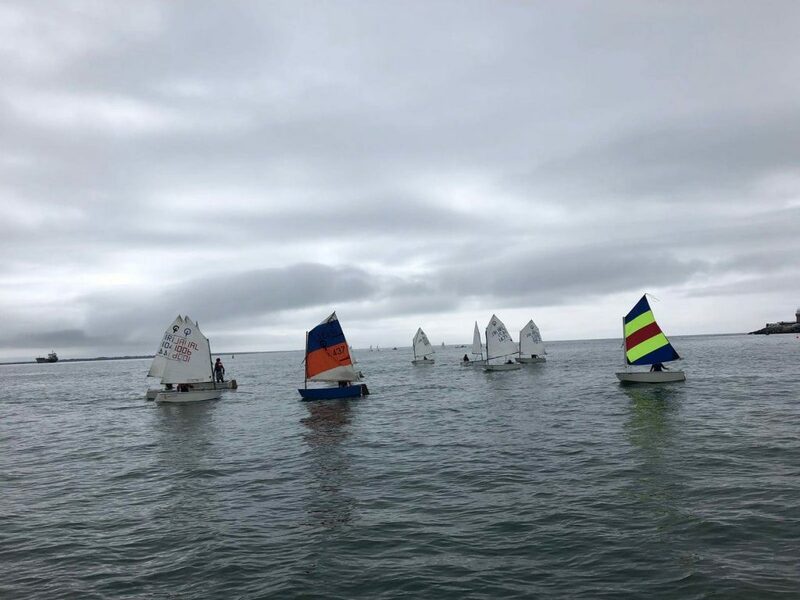 September ‘Water Time’ for Optimist Saillors – STARTS THIS SATURDAY! WE won’t let the summer end ! The fabulous summer ‘Water Time’ series is being extended. 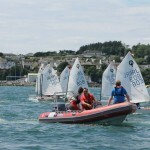 The series is aimed at Optimist sailors from ‘Cool Cadets’, ISA Level 1 courses and for those with equivalent competence. 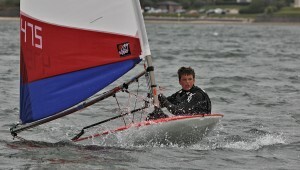 Format is fun sailing (not racing) for up to 2 hours on the water. Contact Ben at benosullivan – at – gmail .com or by phone now to book your place. 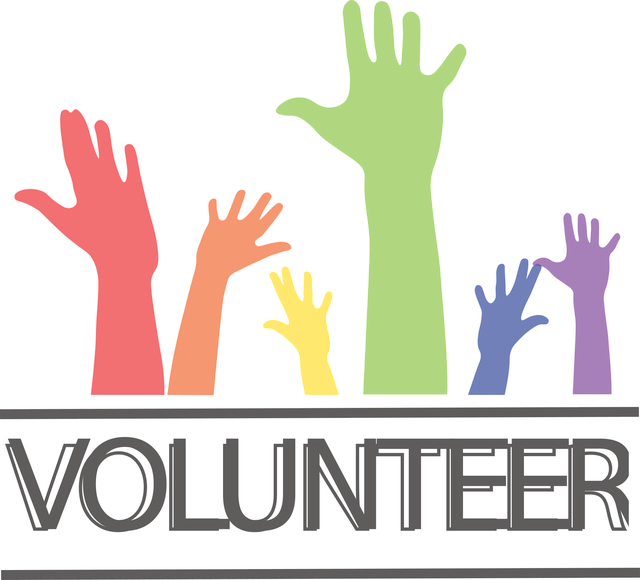 · 4 Saturday sessions, September 1st to 22nd inclusive. Launch at 11am. 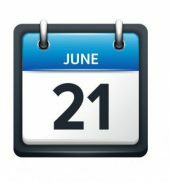 · Postponement to Sunday in lieu of poor weather is possible. · Open to members and associate members. · Cost €40 . 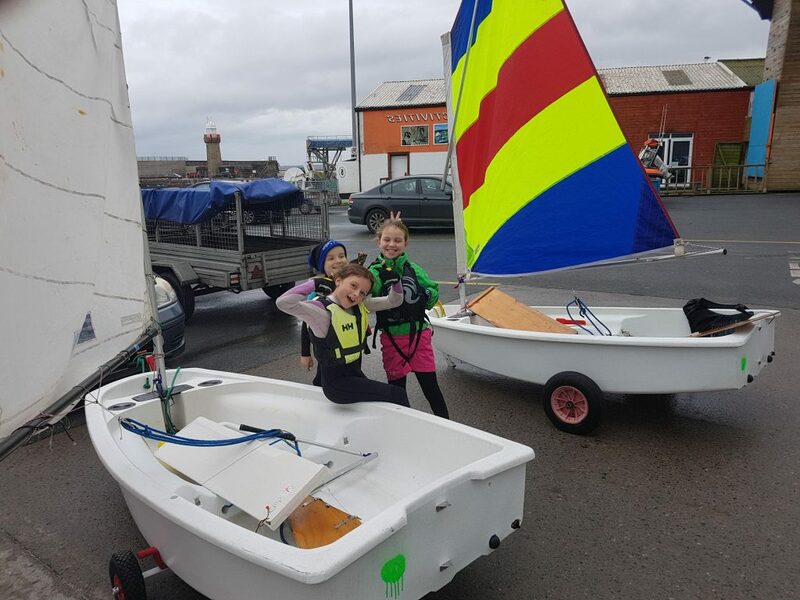 Club boats available to rent €20 for 4 sessions. 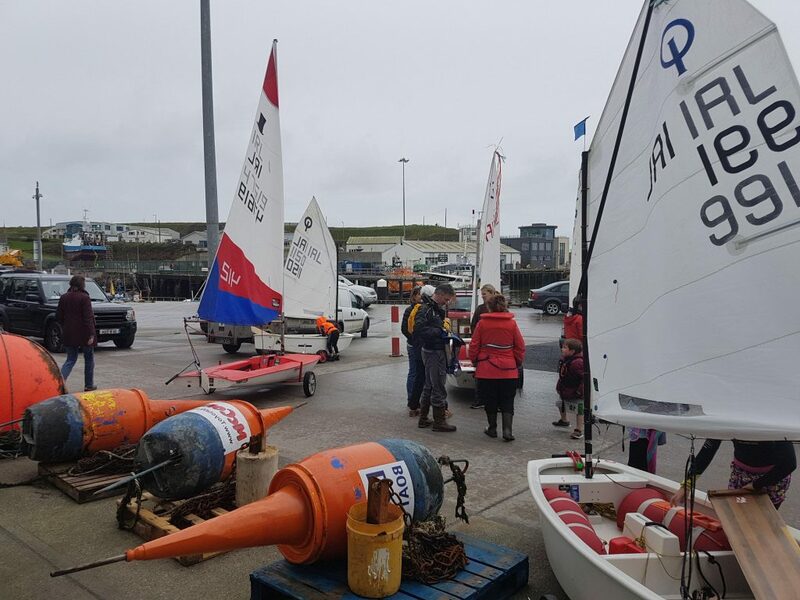 · Basic lunch provided to sailors after each session . · Award ceremony after final session. Limited places. Please confirm if you want a place (and boat) by child ‘s name immediately. Hi All, 4 races for the club championships tomorrow. 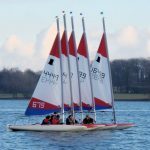 40 + Sailors registered already , still time for Early morning registration and some club boats available !! 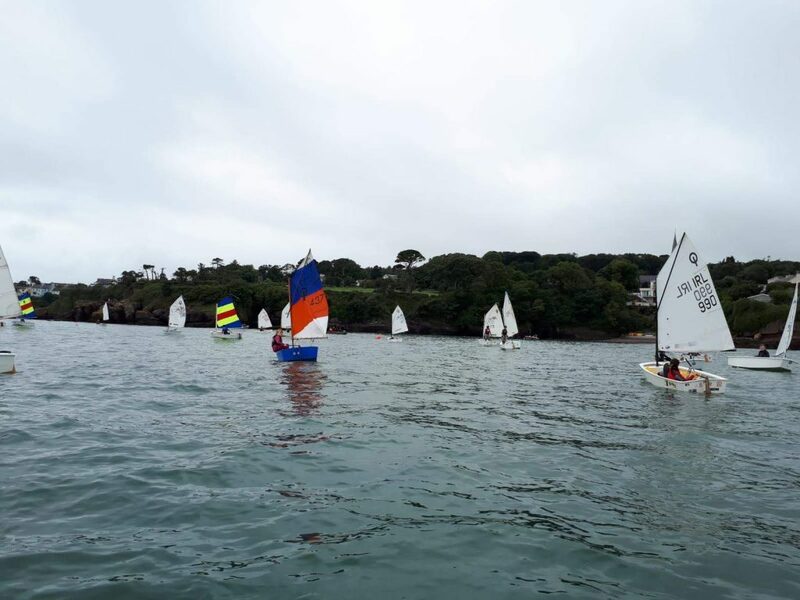 Sailors to bring packed lunch for lunch on the water.